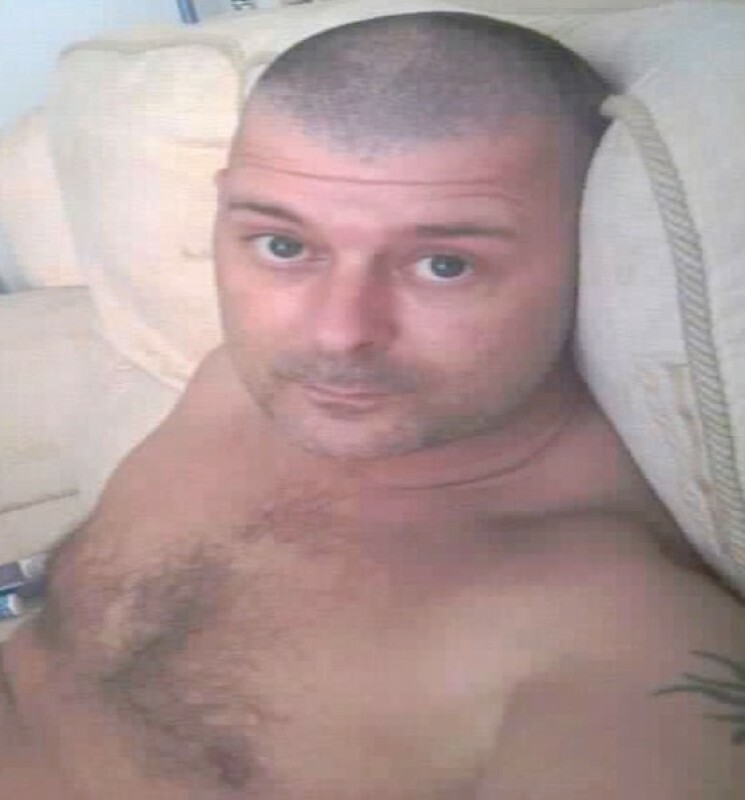 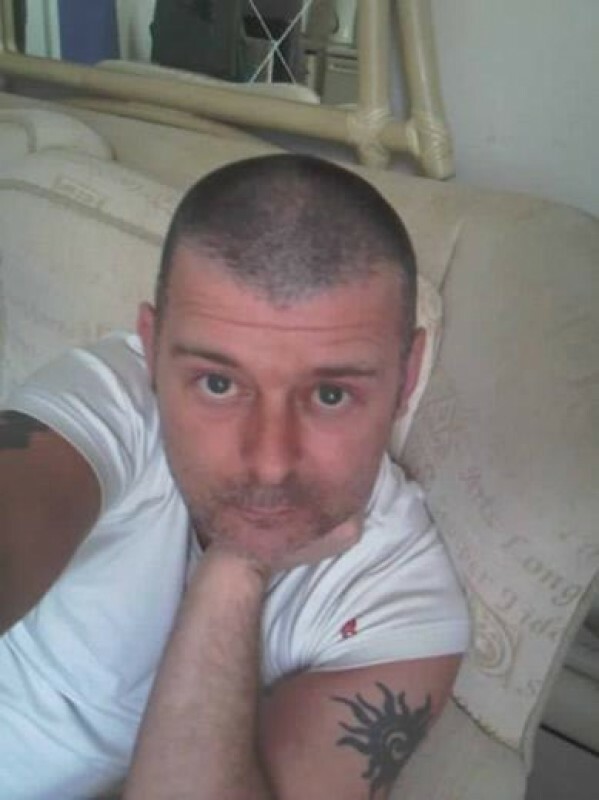 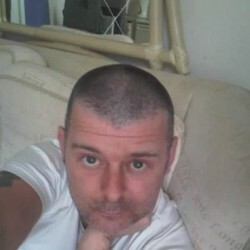 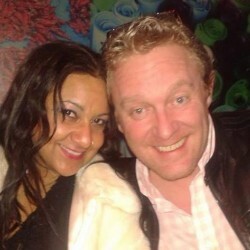 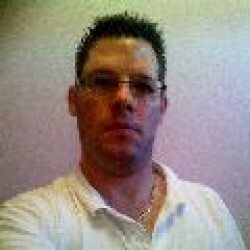 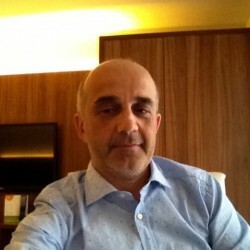 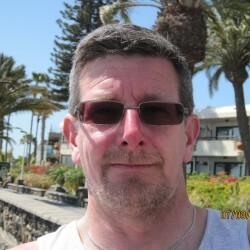 @don67 is a 52 year old Gay Male from Glasgow, Scotland, United Kingdom. He	is looking for Friendship and Casual. 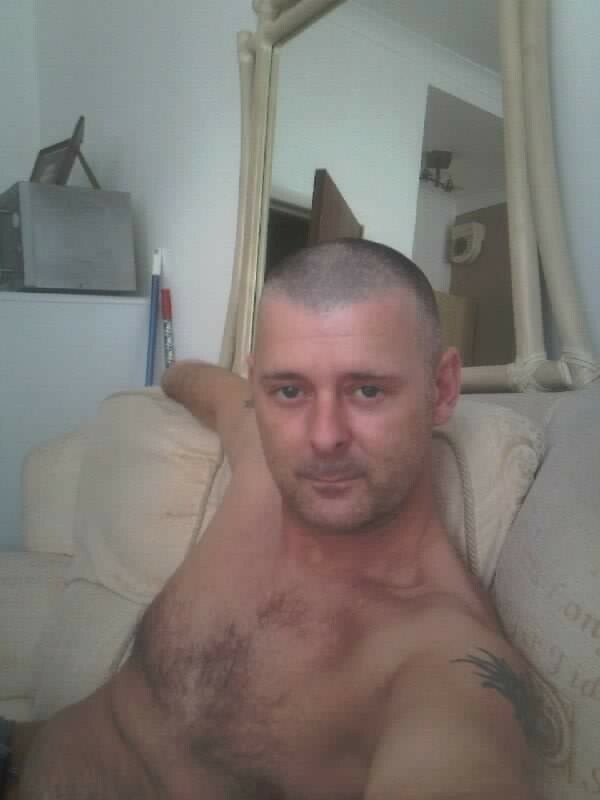 m8s bit of fun, who no,s?